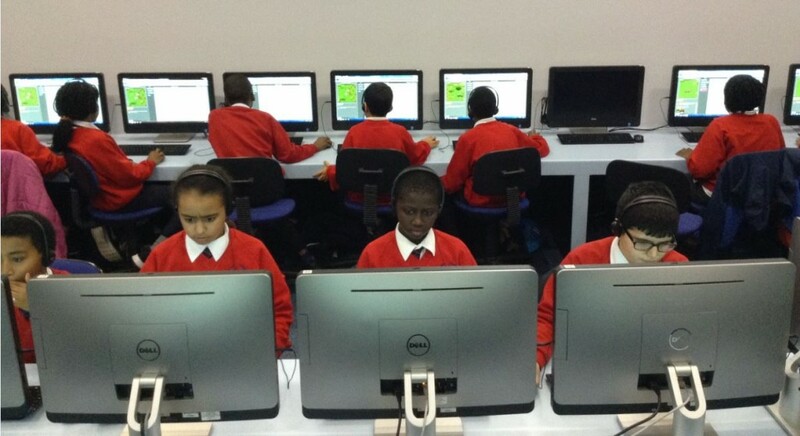 This week tens of millions of students from all around the world will be taking part in the Hour of Code. 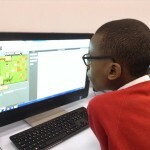 The Hour of Code is designed to demystify CODE and show that anybody can learn the basics. 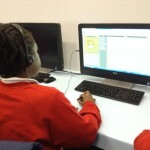 It aims to encourage students to learn about computer science and to get coding! 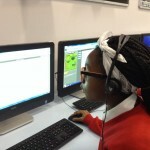 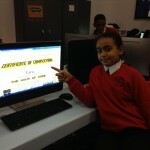 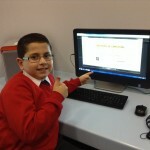 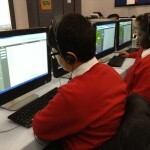 Click https://hourofcode.com/uk to find out more about the Hour of Code and have a go! 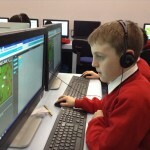 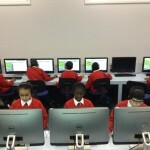 Below are some pictures of children from Turquoise class coding on a Minecraft game.